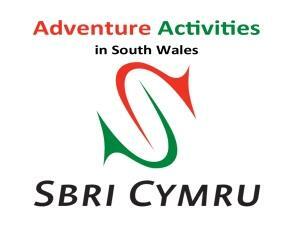 Sbri Cymru Ltd at Sbri Cymru Outdoor Pursuits CentreNestled within the mountains of the Brecon Beacons National Park, you will find a whole host of fun filled adventure. Whether you are looking for an exciting new experience or developing personal skills, Sbri Cymru can tailor make an activity day to suit you. Explore the wilder side of South Wales with an exciting outdoor adventure.